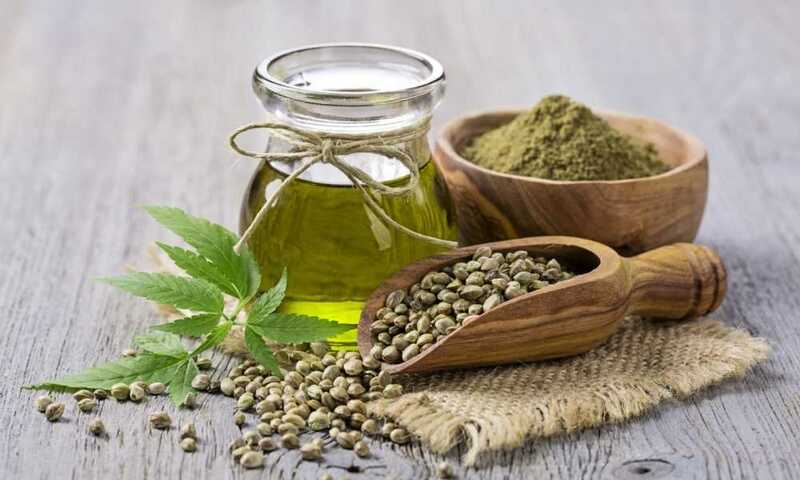 All you need to know are a few basic taste associations and hemp oil features. 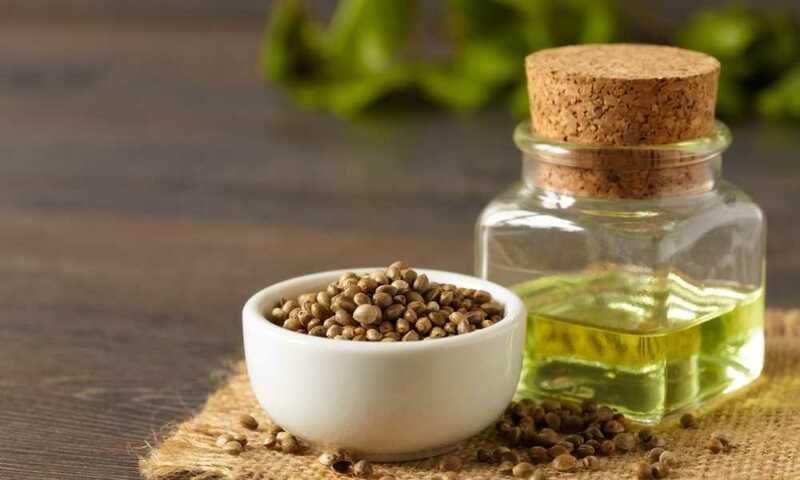 It’ll then be easy to use hemp oil as an ingredient in your diet. 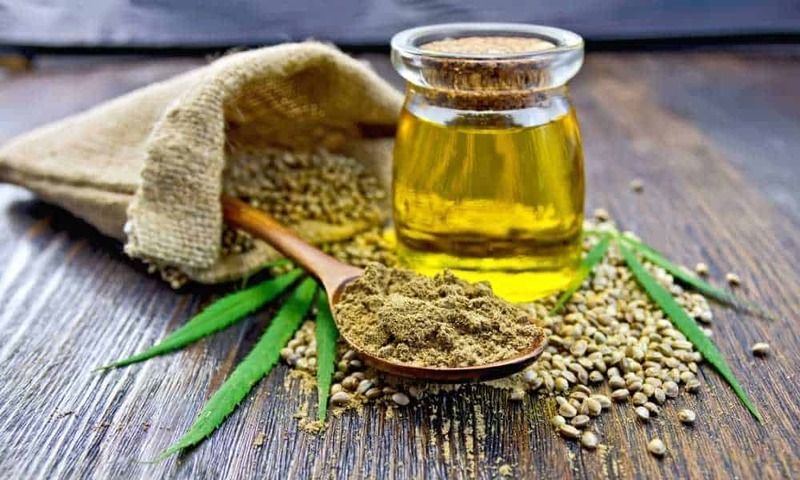 So does all hemp oil contain CBD? 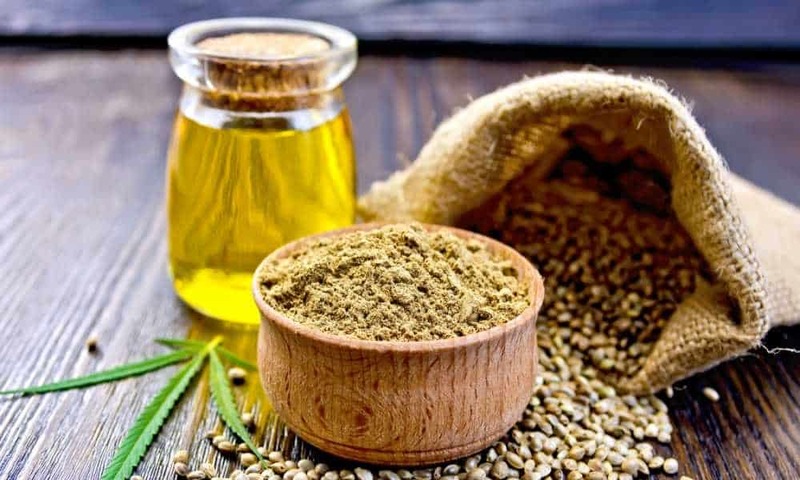 All hemp oils contain CBD due to the nature of hemp and the class of plants it belongs to.